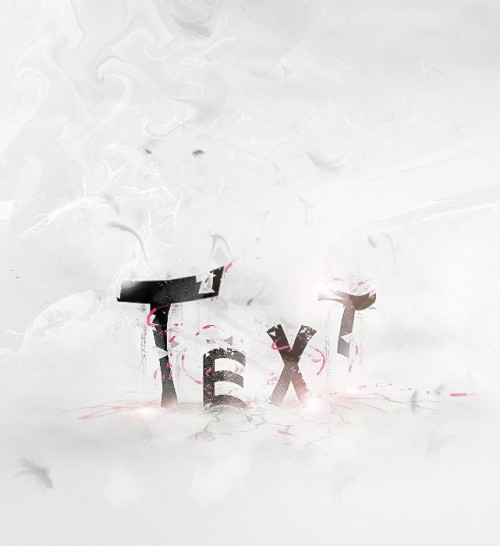 There are a lot of new and spectacular text effects tutorials created every now and then. 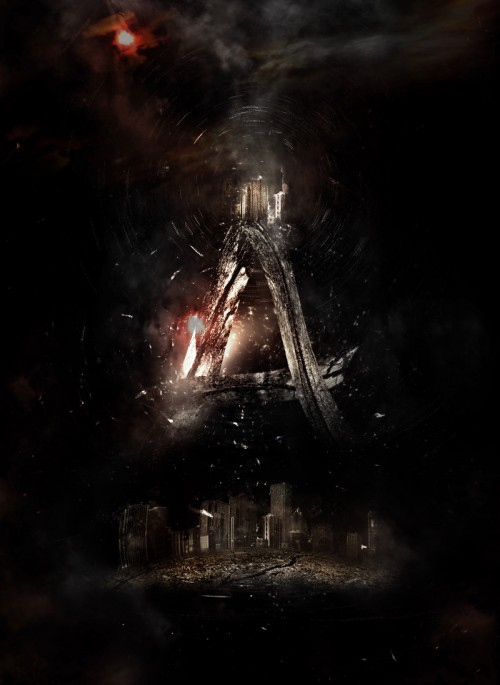 Many people found text effects as one of the most interesting thing to do in Photoshop. We have decided to collect those best tutorials that could help and inspire you to create your own text effects techniques. For those who like text effects, this collection is a great guide to create your own and learn some tips. 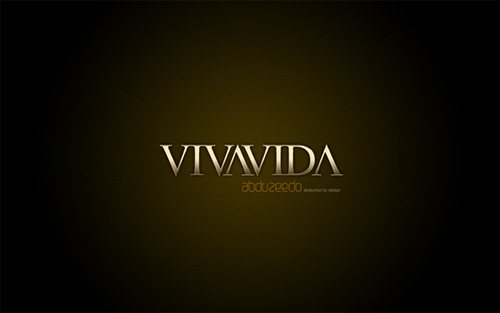 There is no limitation of creativity in terms of presenting your own text effects or Typography. The creativity injected on text effects helps you deliver the message across and leaves solid impressions to the viewer. 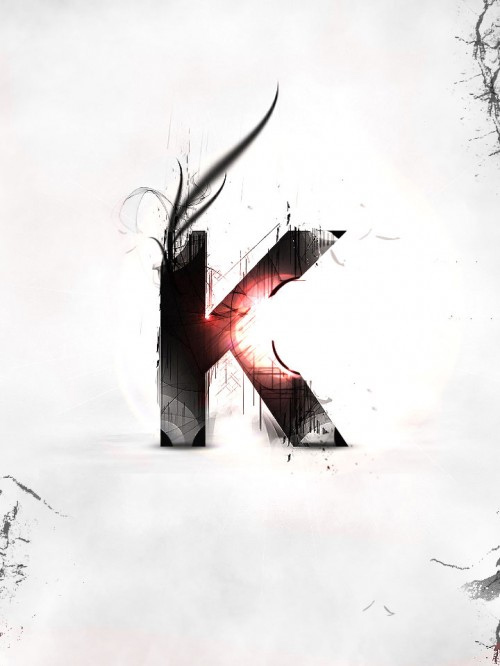 It is not easy to design a good typography though the creativity is limitless in creating text effects. The selection of the correct fonts, design and placement of the text are important factors to deliver the message across. Here some of the best and most recent Tutorials on Text Effects in Photoshop that we found on the web to help you stay up to date on the latest trends and techniques.. These are all useful, cool, beautiful and easy to follow tutorials. Enjoy! 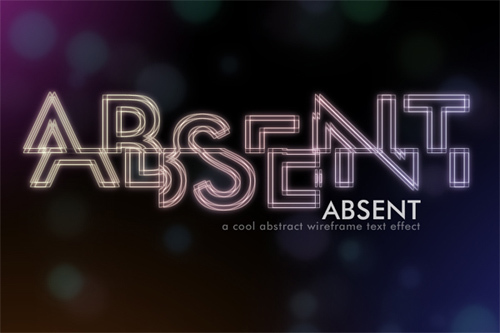 This tutorial is good for beginners wherein you will know how to create an abstract wireframe text effect. 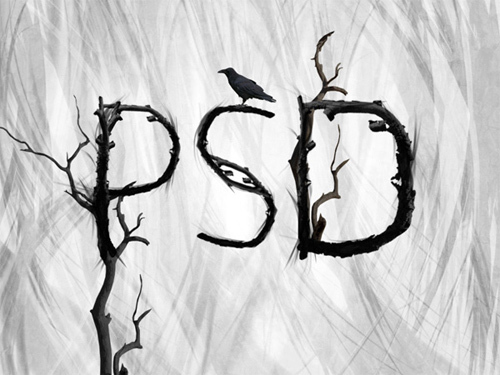 This tutorial demonstrates how to create some creepy typography created out of winter branches. 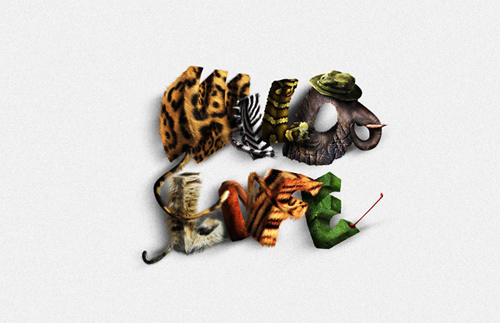 In this tutorial, you will use the Photoshop CS5’s Repousse tool to create fun, realistic, animal textured, 3D typography. In this tutorial, you will use various drawing techniques, channels, and patterns to create an eroded metal text effect. 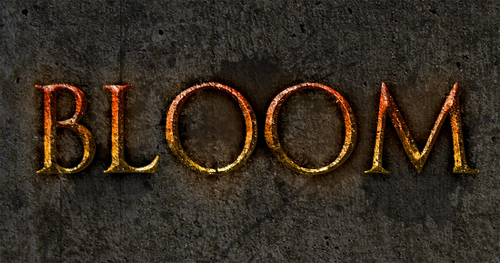 This tutorial will show you how to create grungy medieval text in Photoshop. 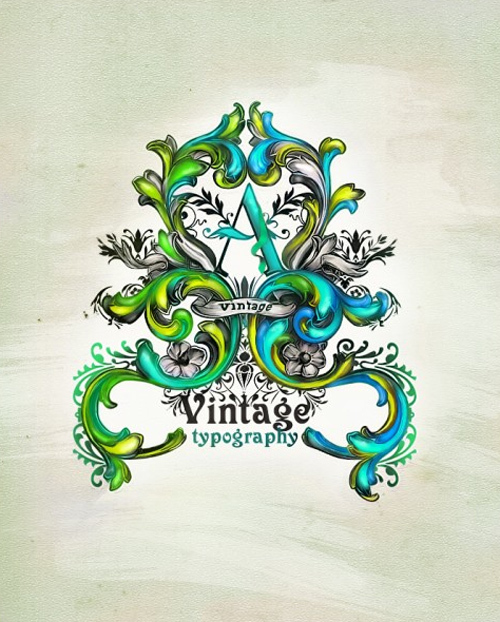 In this tutorial, you will learn the process of creating an interesting work “Vintage Typography” using ornamental styles. 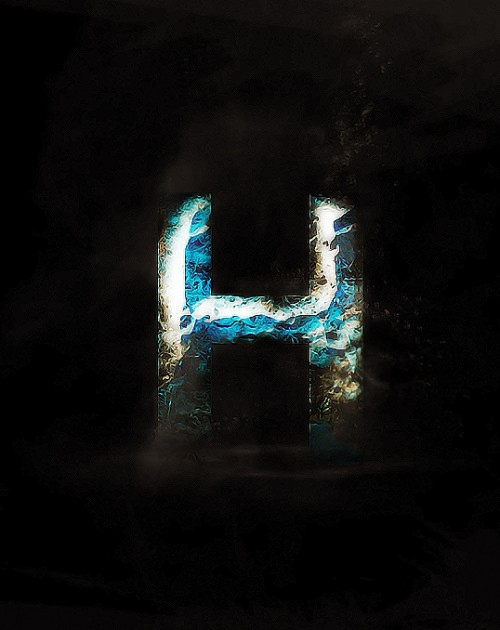 In this tutorial, you will take a look at how to create some “cool” custom typography. This is an intermediate level tutorial and will show you the steps to create a unique break-apart text effect with urban background in Photoshop. In this tutorial, you will learn the tricky effects to design an awesome desert ruin text effect in Photoshop. 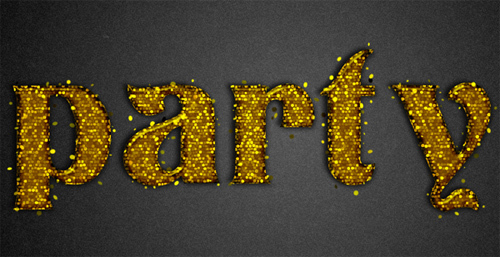 This tutorial is for beginners and this will show you how to create a nice gold text effect using Photoshop. 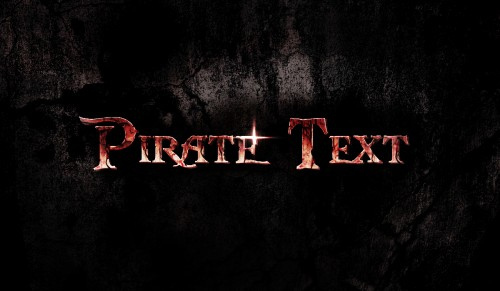 This text effect tutorial is inspired by the Pirates of the Caribbean film typography wherein you will know hot to design a dirty, cracked text with blood effect in Photoshop. 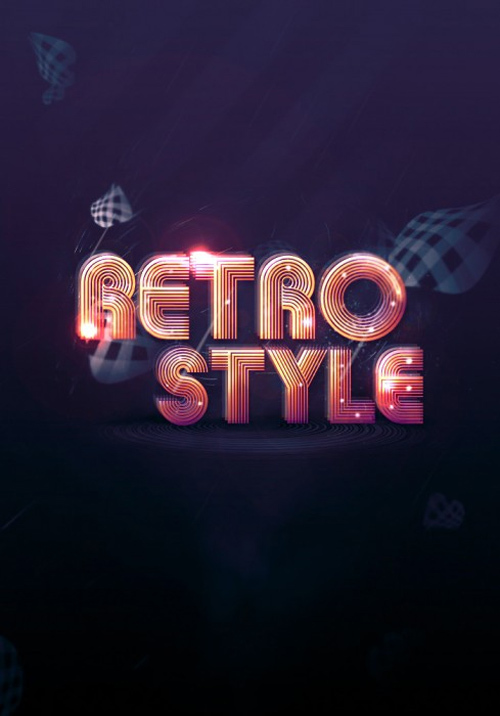 In this tutorial, you will mainly use the Pen Tool and the liquify filter to create flowing effect, as well as layer blending options and the free transform tool in order to design a freestyle text effect in Photoshop. 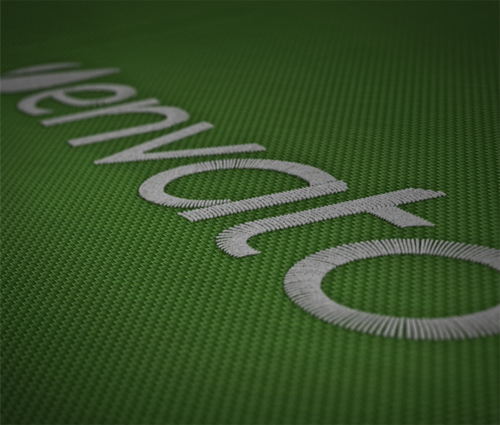 This tutorial will demonstrate on how to create a custom stitched text effect for an iPad Wallpaper. 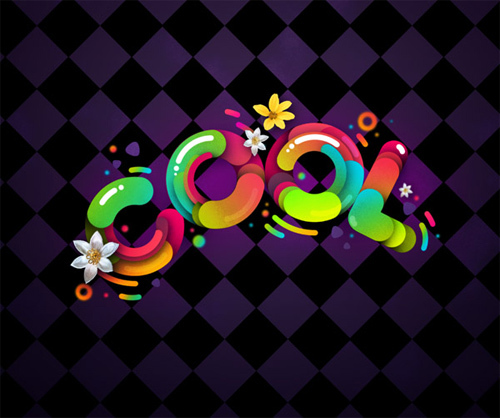 In this tutorial, you will a lot of tips and tricks about effective text manipulation to mainly create a shining text effect with groovy font in Photoshop. 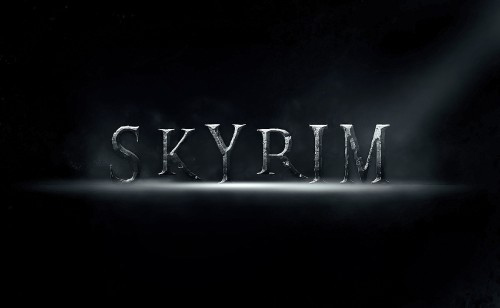 This tutorial will demonstrate how to create a ancient stone text effect inspired by The Elder Scrolls V: SKYRIM Game in Photoshop. 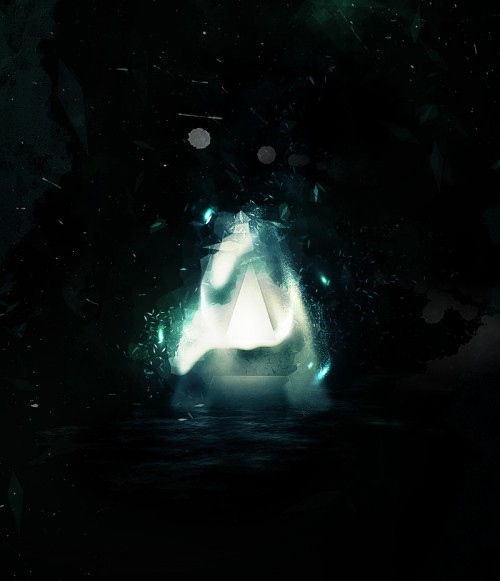 In this tutorial, you will just use simple Photoshop techniques such as the use of Photoshop brush settings, lighting effects, layer blending mode, and some filter effect to design a shattered crystal text with great lighting effect in Photoshop. 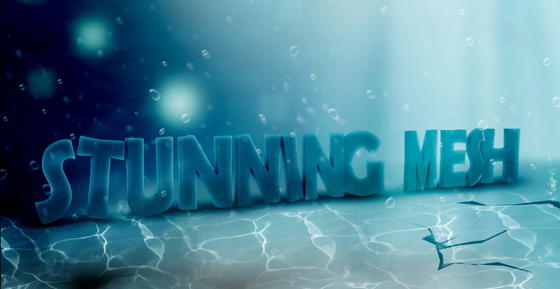 In this tutorial, you will be creating a 3D text under water. In this tutorial, you will use the layer masking techniques and you drawing skills to create awesome black and white abstract text effect in Photoshop. 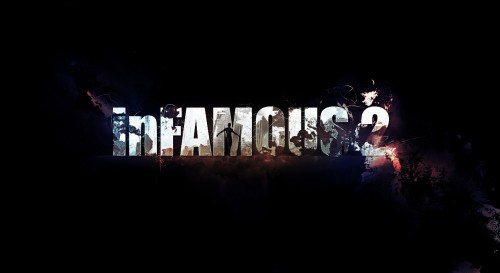 This tutorial will guide you on how to create a grungy style text effect inspired by “Infamous 2” Game in Photoshop. In this tutorial, you will learn a lot of tips and tricks about texturing, image adjustment and selection techniques to design a realistic frosty text effect with moss/lichen texture in Photoshop. 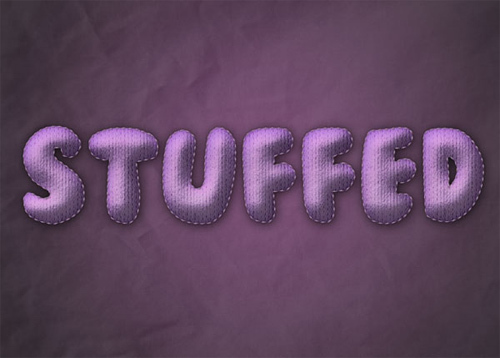 In this tutorial, you will be using Photoshop layers, styles and filters to create a nice simple stuffed text effect. 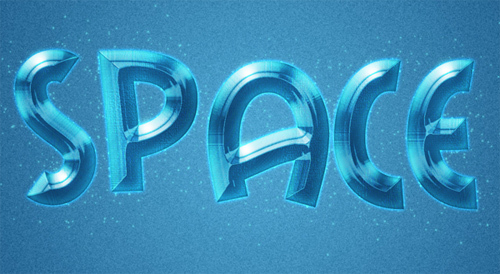 In this tutorial, you will be using Photoshop layer styles and a couple of filters to create a futuristic space-style text effect. 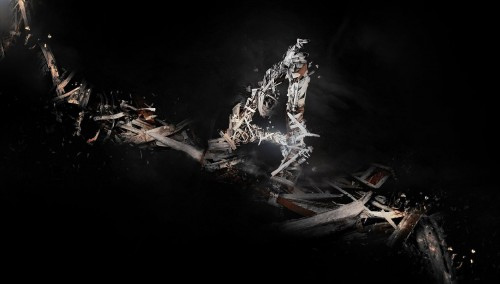 In this tutorial, you will utilize a range of selection and transformation techniques to manipulate textures in order to form certain effect in designing a shattered, scrappy metal text effect in Photoshop. 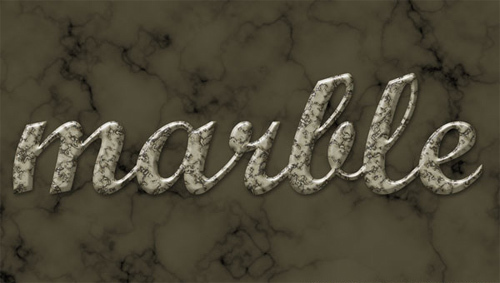 This tutorial will show you how to use Photoshop layer styles and Filters to create a nice marble text effect. 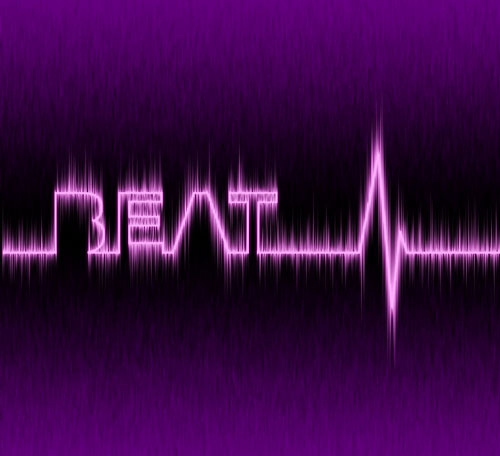 In this tutorial, you will be experimenting with Photoshop filters to make cardiac rate effect. 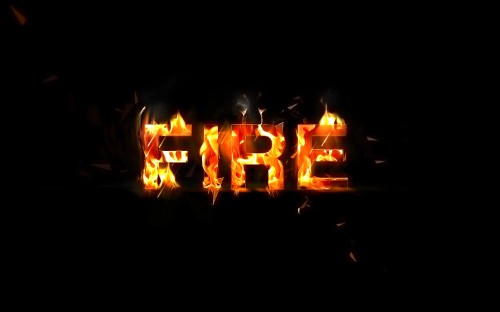 In this tutorial, you will be using a lot of selection, layer blending, and custom brush effect to create awesome particle flame text effect in Photoshop. This is a simple tutorial which will teach you how to create a really nice text effect playing with cookies texture and layer styles. In this tutorial, you will be shown on how to quickly apply textures and stock images to design awesome grungy text effect with stone texture in Photoshop. 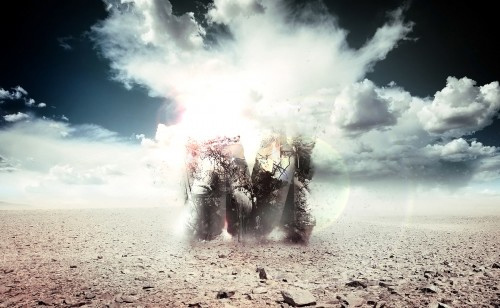 This tutorial will demonstrate how to use self-made brush to create some nice abstract effect, plus having fun with the cloud filter and warp tool in Photoshop. Many ways to do photo manipulation, now many online services that provide services for photo manipulation, but I prefer to use Photoshop to perform manipulation. 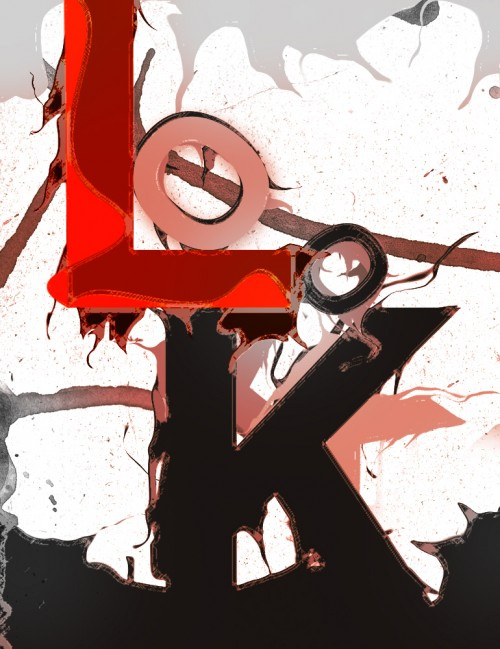 Photoshop tutorials are very interesting to learn. With Photoshop we can create to generate a variety of photo look more attractive.